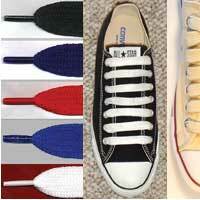 Purchase shoelaces for your chucks. 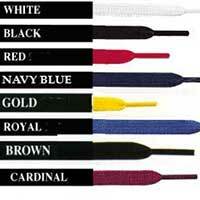 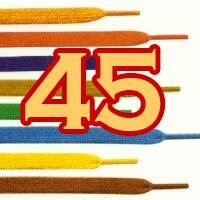 Choose from our wide variety of colors, lengths, and styles. 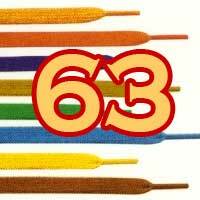 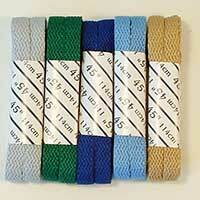 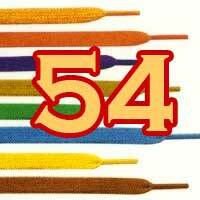 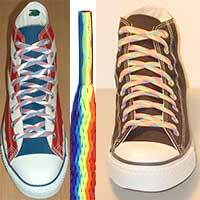 Check out our information pages about shoelaces. 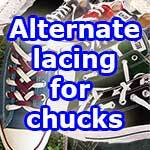 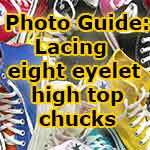 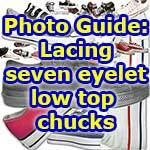 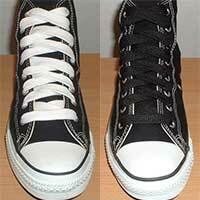 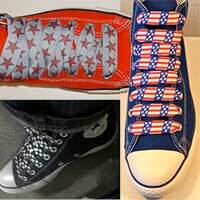 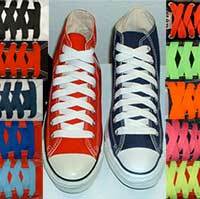 View our Photo Galleries showing how various models and colors of shoelaces look on pairs of chucks. 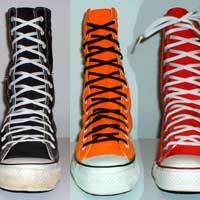 © 1998-2016 The ChucksConnection, a division of Hal Peterson Media Services.